Matt Damon and Paul Greengrass brings to you a war movie from a different approach that we are not the heroes but the dupes in believing everything are politicians tell us. After The Hurt Locker, I am happy that Hollywood is taking a different angles to war movies. 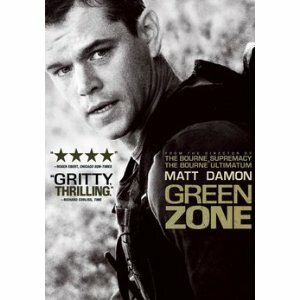 The Green Zone is a quality war movie that makes you think about decisions that are made around us.